Vermont continues to be one of the healthiest states in the nation but there are challenges ahead. To meet these, we track, measure, report on, and apply data in order to achieve our shared goals for improving public health. Our data explorer allows you to access this information at a local level, view trends over time, and visualize the indicators on Vermont maps. 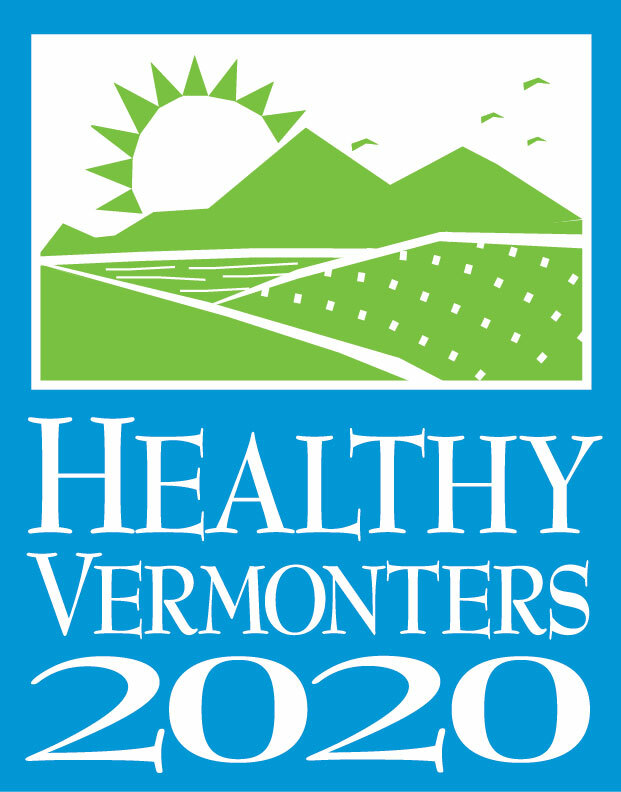 Enter the public Health Data Explorer to explore Healthy Vermonters and Environmental Public Health Tracking Data. Community Profiles Topic specific health data by county, health district and hospital service area.